Pay Rs. 10 to win a Nikon 14 MP camera worth Rs. 6950 and get your money back too! And Snapdeal Pay Rs 10 Offers again started. After BlackBerry Torch, they are giving Nikon CoolPix S2600 14MP Camera worth Rs 6950 for FREE to a person who win. As always, to get a chance to win this camera you have to pay Rs 10 initially which will be refunded instantly as you pay. You can use that SD cash of 10 anytime on snapdeal.com. More importantly, you can win a camera for free. 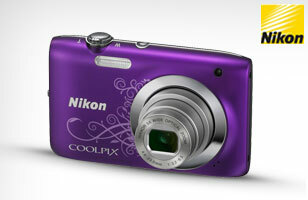 How to win a Nikon CoolPix S2600 14MP Camera worth Rs 6950 for FREE? Click buy now and checkout. Pay Rs 10 to get eligible to win. FutureBazaar is running a promotion on all types of bags. 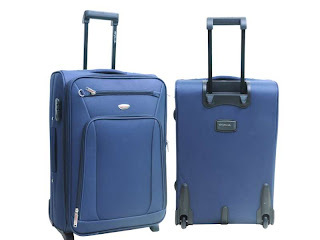 You can see a huge discounts on Trolley bags, Luggage bags etc. You can get upto 70% off on branded bags. Its great to have a travel bag before planning a vacation with you family. So check it out and select from 224 Bags. Follow the below step to get huge offer on bags. 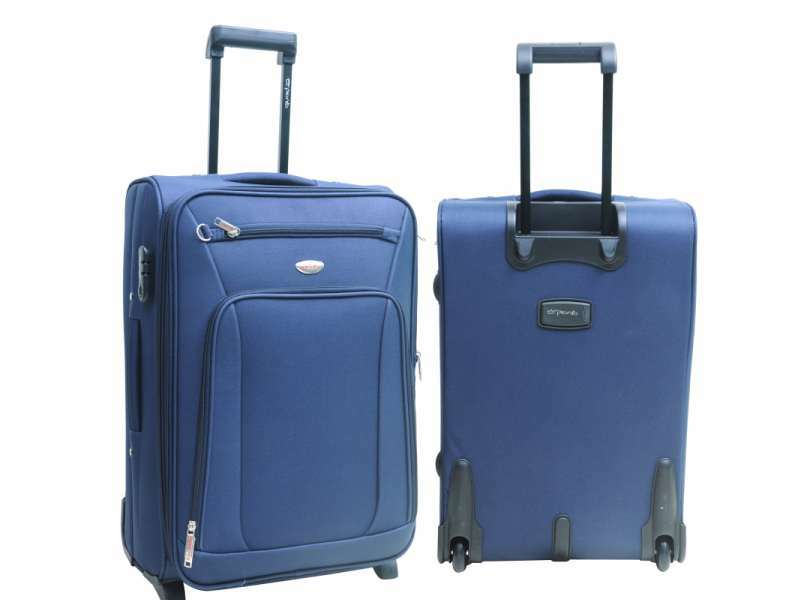 How to get huge discount on Trolley bags and Luggage? Click here to go to see products on discount. Select one you like from 224 options available. 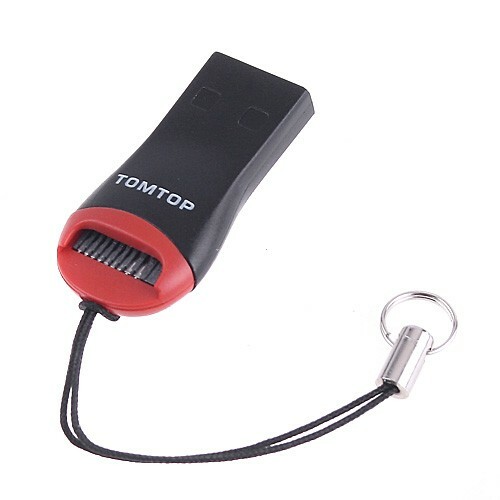 We have already posted few freebies from Tomtop.com like Mouse pad, iPhone USB cable etc. Now they are giving Free mini USB Micro SD T-flash Card reader. How to get FREE mini USB Micro SD T-flash Card reader? Subscribe to newsletter to get 20 more points. Add USB Micro SD T-Flash Card Reader. Use your 70 Points to get it free. Update: Their seems to be some problem with their website. Also, few people reported they are charging shipping charges now. We already have Rs 100 off on 400, Rs 100 off on Rs 499 & Rs 150 off on 600 but these all are one time use only. Now ICICI Bank is giving 10% off on all snapdeal products. But only limitation with this coupon is that you will get maximum discount of Rs 150. This comes to be a good offer when you want to buy low price products as the price of snapdeal products are already too much discounted. 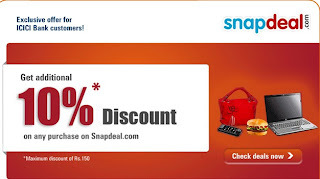 How to get 10% off coupon code for snapdeal? SMS ICICI10 to 9212558730 to get the promo code. Maximum discount is of Rs 150. Indian Foods Guide crossed the 3400 fan mark in March, 2012 and to celebrate that milestone, They are giving away a free car sticker to anyone who is interested in getting the sticker. Everyone is a winner (until we run out of stickers :-)).The sticker is 12 X 3 and sticks on the inside of a car window. The sticker has a black background and golden letters. How to get Free Car Stickers? Now, You need to click the Like button on any posting on our Facebook Fan page that references this contest. They will contact you via Facebook message to get your address and the number of stickers you want. 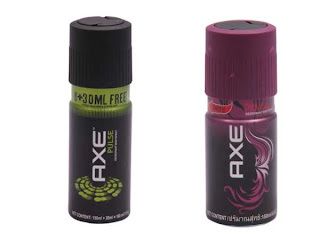 Get AXE Deodorant worth Rs 135 for just Rs 72 only from snapdeal. Snapdeal is selling Axe deo at Rs 122 but if you register a new account on snapdeal using a special link below you will get Rs 50 Promo code . There are 6 different flavors available in Axe deodrants. How to get AXE Deodorants at Rs 72 only? Pay Rs 72 and checkout. Note: You can also opt for Cash on delivery. This can only be availed by new customers on snapdeal. Snapdeal is up with another "Pay Rs 0" deal where you don't have to pay anything to get a chance to win a deal. 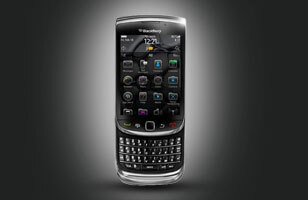 This time Snapdeal is giving a chance to win Blackberry Torch 9800. They only have one winner but a big win. You cannot ignore such deals because you don't have to pay anything. How to get a chance to win BlackBerry Torch 9800 at snapdeal?